Mediaite has presented their list of Most Influential In Media In 2017. It suggests a very sorry state of our mass media if these are really the most influential, especially when looking at the page with their top five. They top the list because of Donald Trump being such a big fan. Trump, who often repeats what they say and praises them on Twitter, also congratulated them for this today. 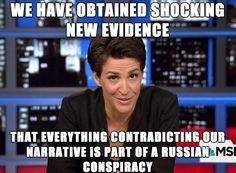 They are followed by Jeff Zucker of CNN. While CNN is hardly the strongest source of serious journalism, unless you are interested in the latest plane crash, at least this is better than the biased media in the rest of the top five. Sean Hannity comes in third followed by Matt Drudge. Glancing through the rest of the list, while we don’t have Jon Stewart around anymore, other late night comedians did relatively well with Jimmy Kimmel at 23 and Stephen Colbert at 24. Unfortunately Bill Maher, who has abandoned his more independent thought and now follows the Democratic Party line, beats them at 20. John Oliver is at 33. 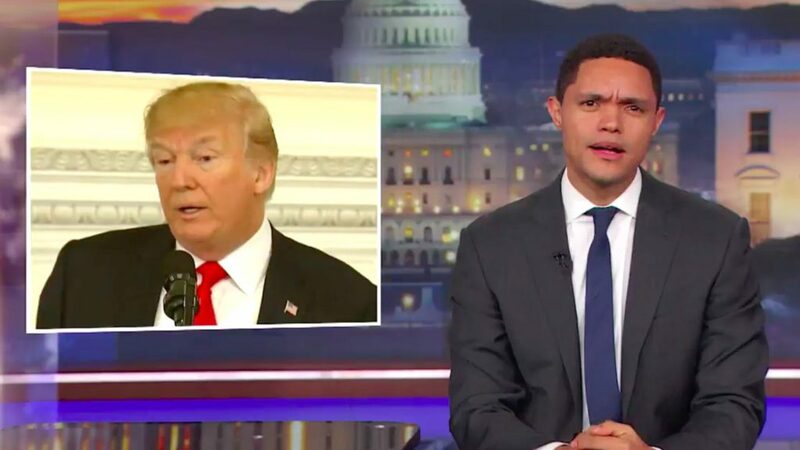 Trevor Noah is at 73 and Samantha Bee is 74th. Right after Kimmel and Colbert is Cenk Uygur of The Young Turks at 25. I’m surprised that they only ranked Steve Bannon at 45, although the loss by Roy Moore did not help him. “So Bernie Sanders is in the running for a Grammy, and you know right now someone at the D.N.C. 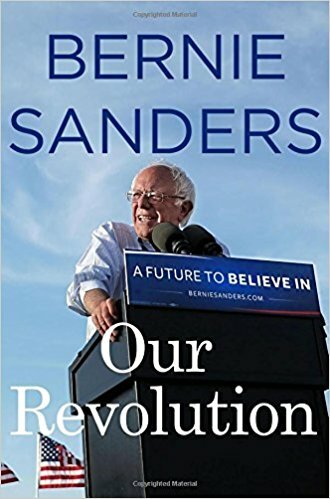 is going, ‘All right guys, how do we rig this for Hillary?’” — Trevor Noah after Bernie Sanders received a Grammy nomination for the audio book version of his book, Our Revolution. Presidents have regularly thrown out the ceremonial first pitch on Opening Day for Washington’s major league team going back more than a century, but the tradition will not resume this year. The Nationals invited President Trump to do the honors on Monday afternoon, when the team opens its 2017 season at Nationals Park against the Miami Marlins, but the White House declined the invitation on Tuesday, citing a scheduling conflict, according to Nationals spokeswoman Jen Giglio. 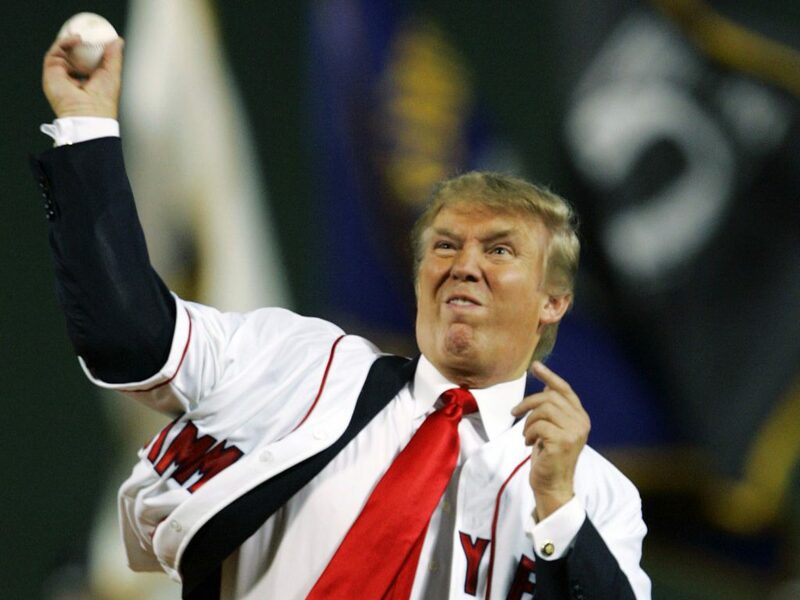 “Donald Trump does not know how to throw a baseball. That’s what’s going on here…Which is weird. He also doesn’t know how to run a country but he’s not embarrassed to try that…. He also mocked Clinton for denying Bernie Sanders’ role in supporting health care reform in the 1990’s with a picture of Sanders literally standing right behind her, and for telling coal miners she would be putting them out of work, as opposed to saying they would be getting better jobs in renewable energy. “I want to thank everyone who voted for me, and apologize to everyone else for making your Facebook feed so, so annoying,” Sanders says after CNN’s Jake Tapper (played by Beck Bennett) congratulates him. Tapper points out that, Facebook enthusiasm aside, Sanders is still trailing his rival Hillary Clinton, who’s got the advantage in both delegates and “mediocre” superdelegates. Previous visits by Larry David impersonating Bernie Sanders can be seen here, here and here. An expanded version has been cross-posted at The Moderate Voice which includes several jokes from late night comics on the candidates, which have also been previously posted here.